In 2015 Dr. David Feldman joined the Paley Institute to lead our new Spine Deformity Center and Hip Pain Center. Dr. Feldman was previously Chief of Pediatric Orthopedic Surgery and a professor of Orthopedic Surgery and pediatrics at NYU Langone Medical Center/ NYU Hospital for Joint Diseases. Dr. Feldman specializes in pediatric orthopedic surgery and subspecializes in children with scoliosis and severe limb and hip deformities as well as hip and knee arthroscopy and advanced joint preservation techniques in children and adults. After graduating from the Albert Einstein School of Medicine in 1988, Dr. Feldman interned in general surgery at NYU Langone Medical Center. 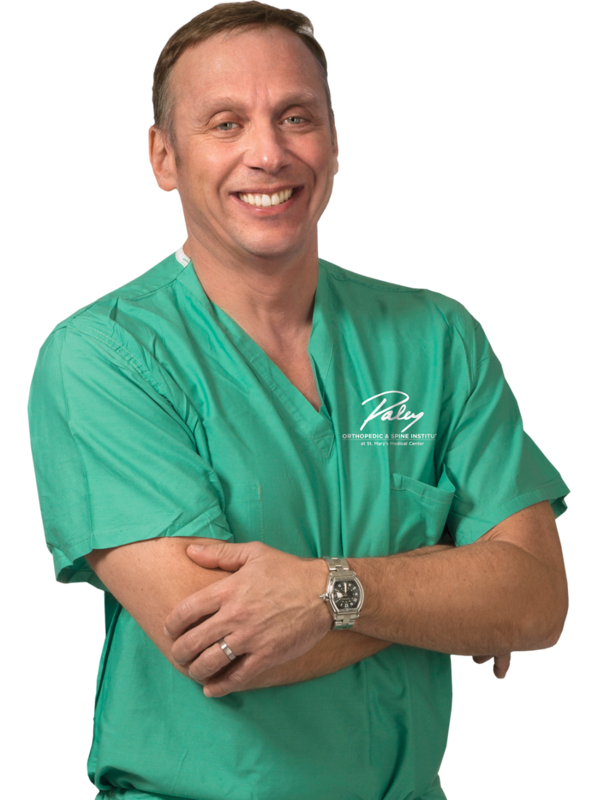 He completed his residency in orthopedic surgery in June 1993 and spent the next year in fellowship at The Hospital for Sick Children Toronto with a special interest in pediatric orthopedic surgery and pediatric spine surgery. Dr. Feldman brings over 20 years of experience in pediatric orthopedics, spinal deformity and joint preservation to the practice. Please join us in welcoming Dr. Feldman, his family and current patients to the Paley Institute!